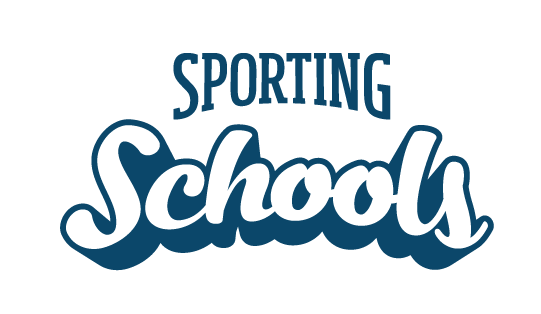 To amend an existing booking, including altering session times and dates, please contact the national sporting organisation (NSO) or the coaching provider for your sport. The workforce provider will amend the booking in the system. If the booking request has already been confirmed a new notification will be sent to all relevant stakeholders (school and coach). If you want to change the sports package you have booked, you will need to cancel your existing booking and book your preferred sports package.